Our Garden party weekend has turned cold and rainy! Please join us INDOORS at 1515 Studio, located on the Corner. Parking (paid) is available in the lot behind the building. Call 434-207-8421 if you have any trouble finding us! 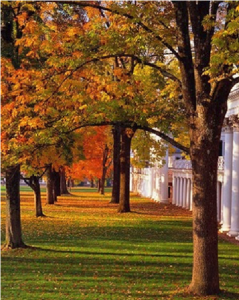 Join us 1:00 – 3:00 pm on Saturday, October 27th in Pavilion I Lower Garden for light refreshments and fulfilling conversation with the Virginia Glee Club leaders, Club members, fans and families. RSVP to manager@virginiagleeclub.org or 434-207-8421. Rain location: 1515 University Ave.